Those near and dear have a nickname for me: “part-time monkey.” A hiker, rock climber, mischievous spirit and lover of adventure on mountains and cliffs, I have been waiting for this piece my whole life. 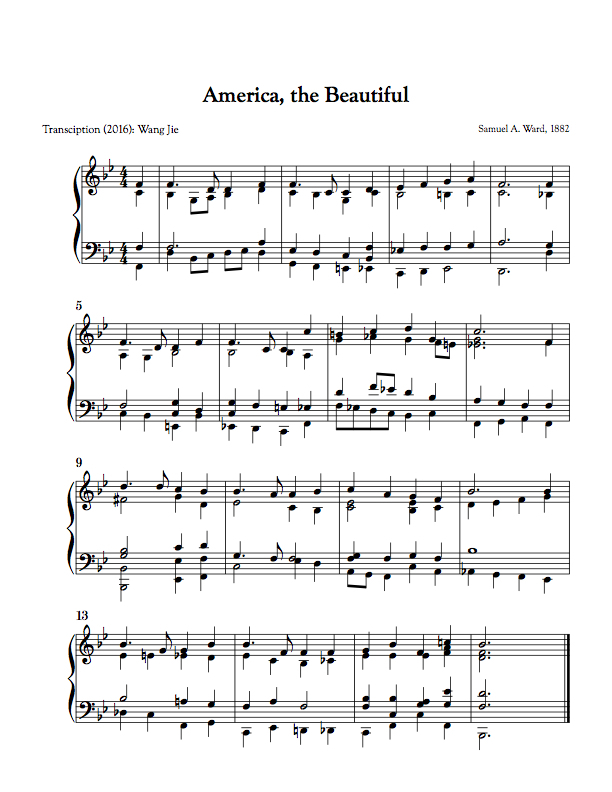 When the Colorado Springs Philharmonic asked me to compose a concert opener inspired by Pikes Peak and the patriotic song “America, the Beautiful,” I said yes without hesitation. My desire was answered in the most cosmic, karma-istic way. I was mystified. Several ideas knocked at my door, demanded full attention. It was an all-or-nothing deal. Aside from my monkey business, I am an American. Hearing “O beautiful…” and “purple mountain majesties” stirs me. In today’s fractured political climate, this song brings the nation together in our shared love for this shining land and all it represents; this song is a well of hope. Fractured but full of hope, I re-harmonized “America, the Beautiful” and placed the song at the core of this overture. Once my inner patriot provided structure, the part-time monkey animated sections with her usual quirks. Tracing the unique silhouette of Pikes Peak to the letter, I began part II of this overture with a fugue subject that musicalizes the signature contour of the entire mountain region. And once the fugue starts, it can’t be stopped. 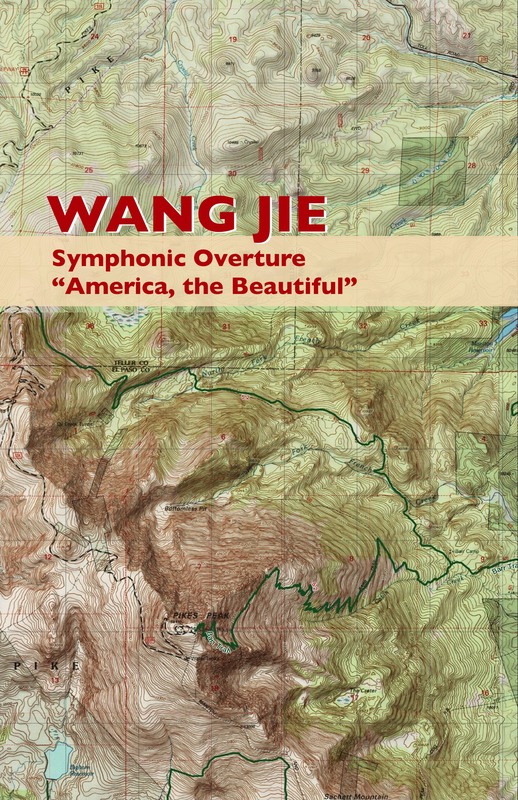 The rest of Symphonic Overture is a generous collection of motivic sparks from the song “America, the Beautiful”. Some obvious. Others reserved for happy discoveries of multiple listening. You don’t think I’m going to hand it all to you in one performance, do you?